§ 90B-5.  North Carolina Social Work Certification and Licensure Board; appointments; terms; composition. § 90B-6. Functions and duties of the Board. § 90B-6.1. Board general provisions. § 90B-7. Titles and qualifications for certificates and licenses. § 90B-8. Persons from other jurisdictions. § 90B-9. Renewal of certificates and licenses. § 90B-10. Exemption from certain requirements. § 90B-12. Violation a misdemeanor. § 90B-15. License or certificate to be displayed.